There are a few finds of late which I haven't got round to sharing with you yet, so here's a little show & tell to bring you all up to date. 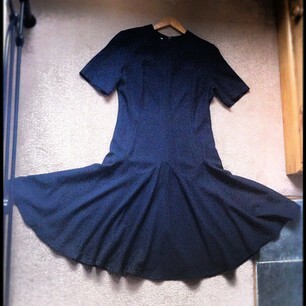 I found this dress for £4 in a charity shop - it's a great day to night dress, to wear with ballet pumps or slipper style shoes in the office, swapping them for heels in the evening. 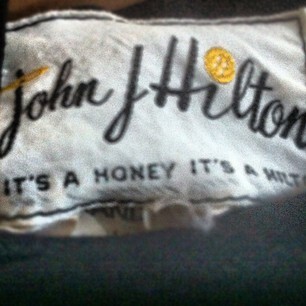 And I love the label - "It's a honey it's a Hilton". 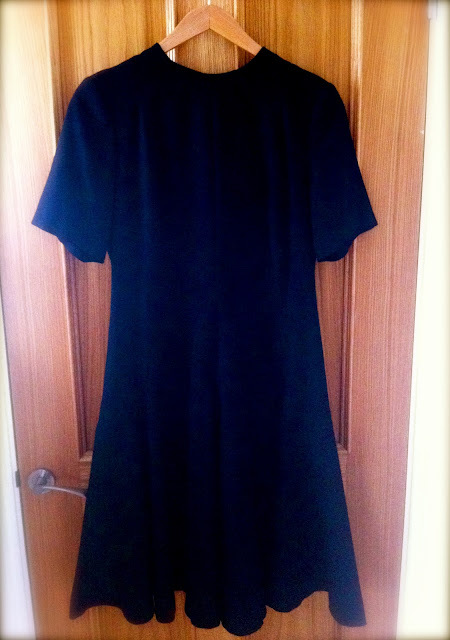 The sleeve length is perfect and the fabric is a light wool crepe, which hangs really well. It's fitted all the way down to the hips, and the skirt flares out into a proper circle - good for those dancefloor spins. 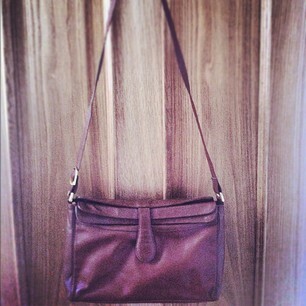 This tan leather bag by Suzy Smith was another charity shop find - it's a versatile across the body or on the shoulder bag. And is a good size for fitting in an all-day outing's worth of paraphernalia without being too heavy to carry around for hours on end. 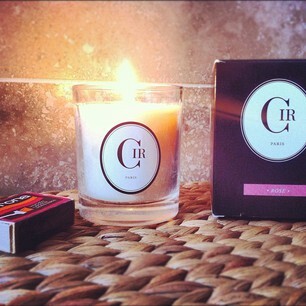 Cir are a candle-making company based in Paris, where they've been operating since the 1643. As well as making their own brand candles, they produce candles for the likes of Christian Dior, Miller Harris and Gucci. This one's one of the nicest candles I've found - the fragrance really carries - I'm keeping my eyes peeled for more of these at TK Maxx.